Feel like you’re drowning? 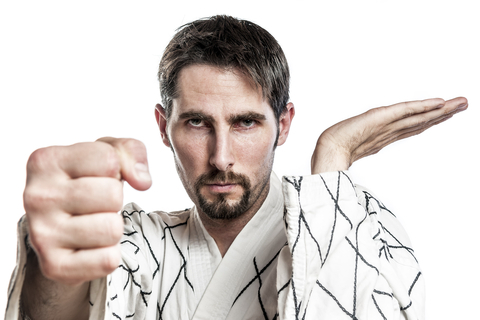 Whenever you’re floundering in running your martial art school, just return to these 3 basic principles to get things back on track. 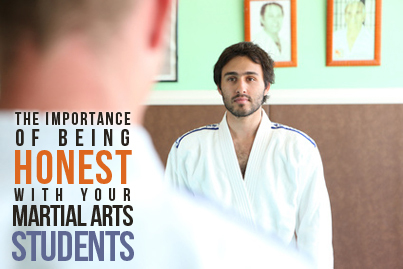 How important is it to be honest with your martial arts students? If you think you can be dishonest and survive in today’s economy, think again. 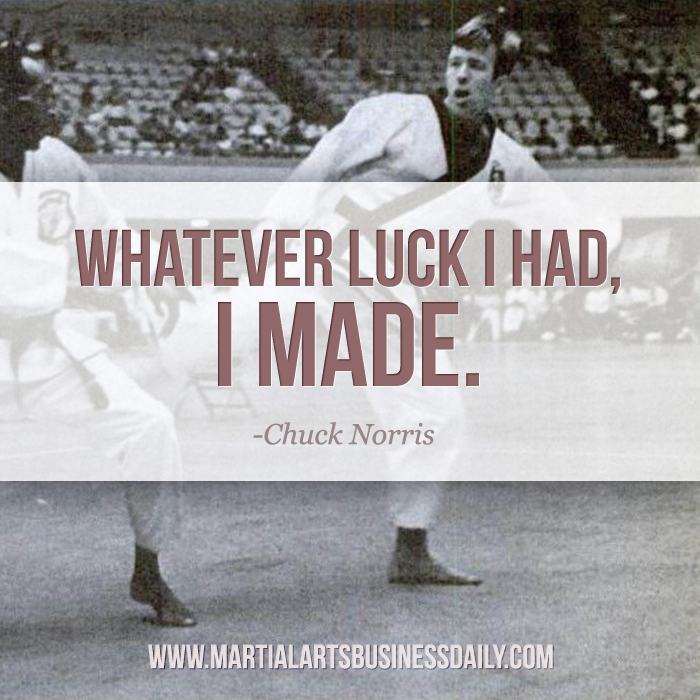 Your reputation is your martial art school’s brand, which is why you must protect and nurture it by simply doing things better than your competitors. Here’s how. 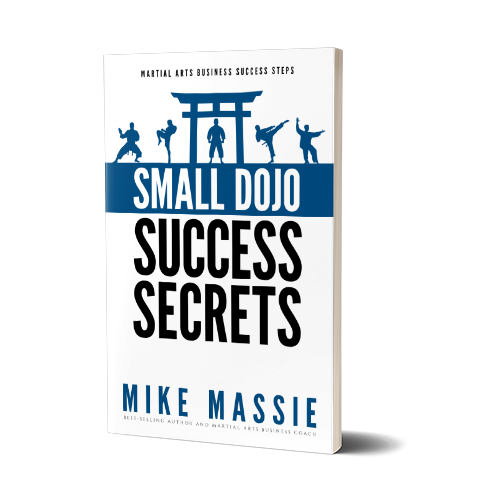 Procrastination is the greatest saboteur of success you’ll ever face in running your martial art school. Here are 3 ways to stop procrastinating, today. Giving in to hagglers is like letting someone get the mount in a cage fight – you’ve just put yourself in the worst possible position. 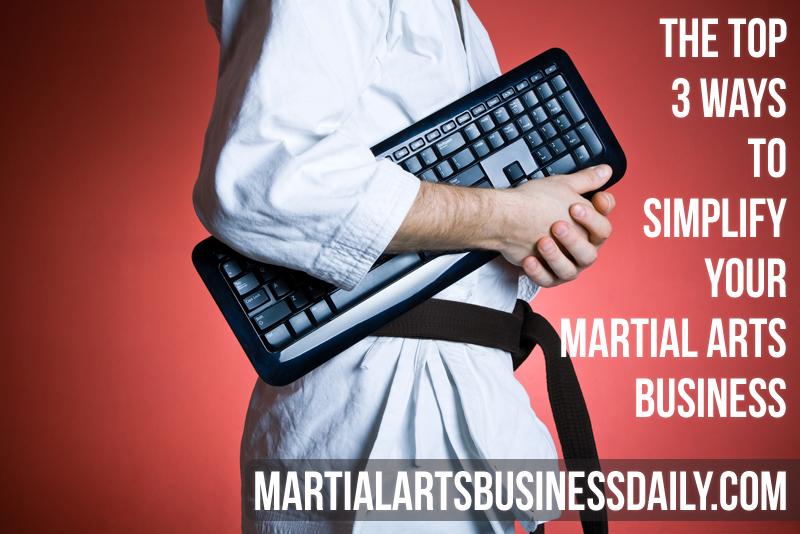 Martial arts business planning for the New Year will make the next year turn out better than the last. So, here’s an action item list to help you do just that.